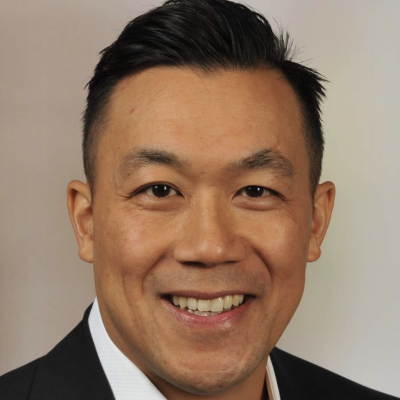 Daniel Soo is a principal in Deloitte Risk & Financial Advisory’s Cyber Risk Services practice at Deloitte & Touche LLP. Daniel assists many of Deloitte’s largest and most complex clients to assess, enhance, and sustain their technology strategies, operations, and risk management capabilities. Daniel leads Deloitte’s Cyber Wargaming service offering in the US. In this capacity, he is responsible for end-to-end delivery including defining the tactical and strategic roadmap for the service, the supporting tools and technology, as well as the delivery team. In addition to providing cyber wargaming services to clients, he has also led many industry-wide wargames including the cyber wargame called “A board’s-eye view into cyber Crisis Management” that focused on board-level concerns as it relates to cyber incident response at Deloitte’s Board Symposium and “Explore the Wide-Reaching Impact of a Cyber Attach” at the 2017 RSA Conference. Daniel has been with Deloitte for 18 years and has expertise in enterprise IT and cyber infrastructure, and technology risk management. He has led many strategic and transformational engagements to address their diverse strategic, operational, and regulatory challenges. Additionally, Daniel has worked with many leading institutions to integrate risk and control elements into their operations as well as implement reporting and oversight efforts. Daniel has worked with Deloitte’s clients across many industries including Financial Services, Healthcare, Manufacturing, Consumer Business, Technology, Communications, and Aviation.